Kemdent staff attempt the Crisis 50/50 Challenge! 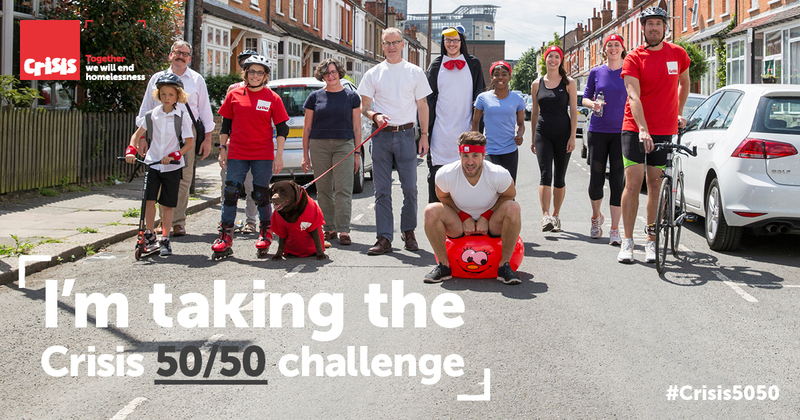 Kemdent staff are attempting the Crisis Challenge which means completing 50 miles in 50 days! Kemdent staff have set themselves a hard task this September and October. The Kemdent team are attempting the Crisis Challenge which means completing 50 miles in 50 days! We will be cycling, walking, swimming, hopping and running our way to raise money for the Charity organisation Crisis. Crisis are the national charity for homeless people. They help people directly out of homelessness and campaign for the changes needed to solve it altogether.